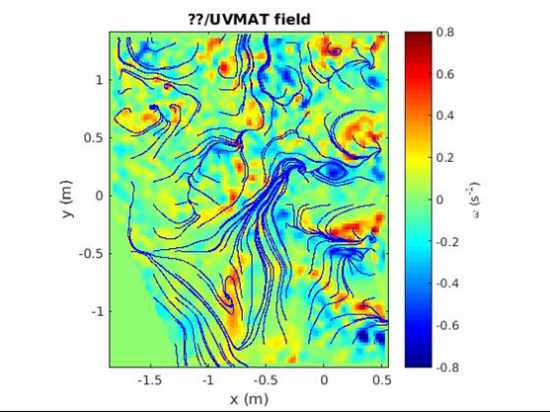 During the last decade a new theory of stratified turbulence has emerged. 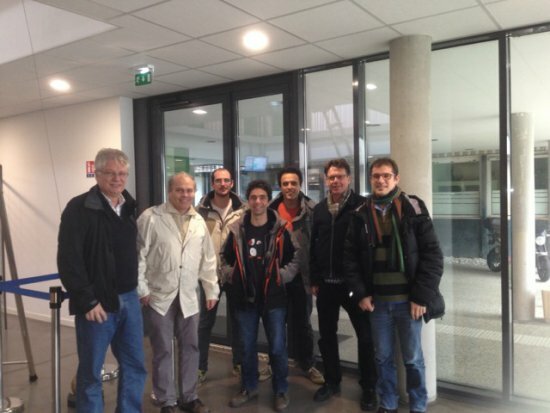 The project aims at testing the predictions of this theory in controlled laboratory experiments for the first time. A series of experiments of high Reynolds number and low Froude number stratified turbulence will be carried out at the Coriolis platform. 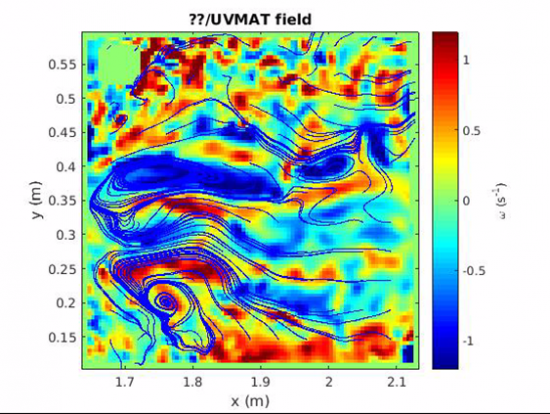 Turbulence generated by an array of translating vertical cylinders in the presence of background stratification, with and without system rotation, will by studied by means of PIV. Three-dimensional velocity fields from the cake will be retrieved, from which spectra, structure functions as well as different length scales will be calculated. Mixing efficiency for different buoyance Reynolds numbers will be estimated. The results will be compared with theoretical predictions as well as results from Direct Numerical Simulations. 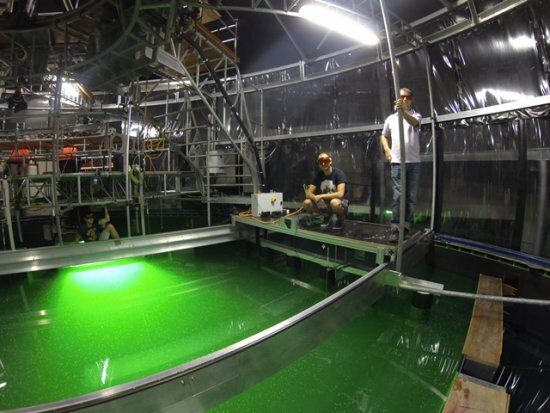 A series of experiments of high Reynolds number and low Froude number stratified turbulence are carried out at the Coriolis platform. Turbulence generated by an array of translating vertical cylinders in the presence of background stratification, with and without system rotation, are studied by means of PIV. Three-dimensional velocity fields from the cake are retrieved, from which spectra, structure functions as well as different length scales can be calculated. Mixing efficiency for different buoyance Reynolds numbers is estimated. The results are compared with theoretical predictions as well as with results from Direct Numerical Simulations.